Deelishus Private Catering Wedding Catering Business Catering London. My name is Christine Boar and Deelishus is the name of my London based catering company. As private caterers we specialise in providing reliable, cost effective event planning and catering services throughout London and the south east and further afield if required. We cater for businesses, private functions, wedding catering, canapé parties, birthdays, anniversaries, Bar Mitzvahs, Bat Mitzvahs, dinner parties, product launches, gallery events, in fact every type of catering you can imagine. Our aim is to provide delicious food specifically tailored to meet our customers’ individual requirements. 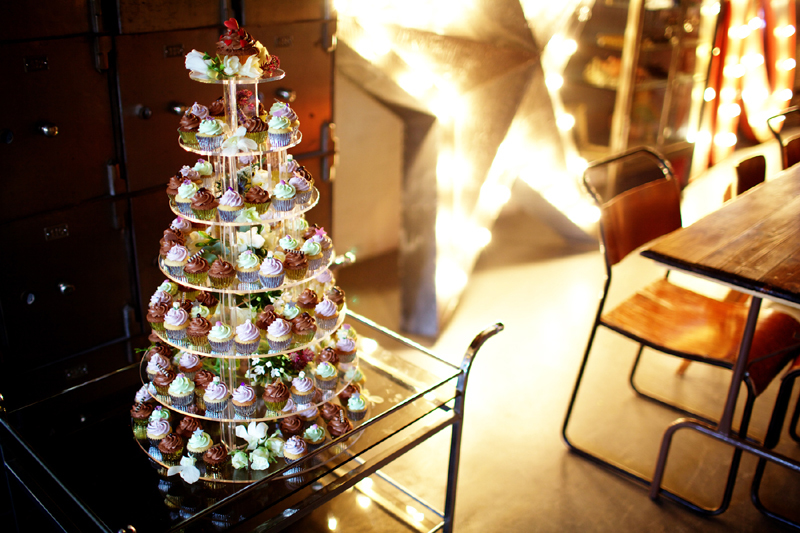 If you need Private Catering or Wedding Catering then call us first to see what we can do for you. We want you to feel relaxed and remove the hassle and stress out of organising your special event. We can arrange entertainment, equipment, staff, cutlery and crockery and decoration, leaving you free to concentrate on the more fun aspects, such as who to invite and what to wear. We provide a first class catering service at an affordable price that needn’t cost the earth, here’s the sums: One first class catering service plus an affordable price equals a happy client (which makes us happy too). And, without wanting to boast, we have lots of happy clients – have a look at what our clients have said about Deelishus. To find out more about our catering services please use our contact form or give us a call on 0208 374 1478. "Private Catering London at it's finest!" Deelishus Food for your party. Whether you are hosting an intimate dinner party or a special birthday party our fabulous food will make your party unforgettable. Deelishus Catering deliver sensational food to your home or provide a professional and charming team to make your event a success from beginning to end. Our catering service is totally bespoke, so you can choose from one of our exquisite menus or create your own themed menu to make your party or event entirely unique. Deelishus Catering will transform your business function catering experience. We can supplying hot and cold delivered food for your business lunches, meetings, training courses, conferences and other business events. 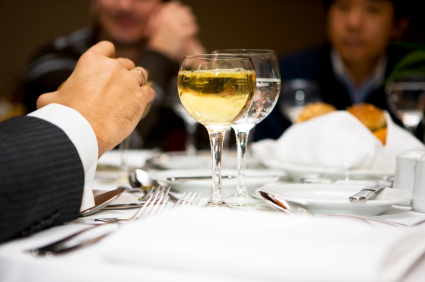 We can provide chef’s and waiting staff who will ensure that your event will run flawlessly and to our high standards. Your food is always made to order from fresh ingredients in our 5 star kitchen and delivered to you in our refrigerated vehicles. Your food is always beautifully presented. Deelishus Catering has many years of experience in all types of wedding catering and will work closely with you from your intial enquiry right up to when your last guest leaves at the end of your day. Our aim for all of clients is very simple – to provide fabulous food along with friendly and professional staff and a first class service to ensure that your wedding day is a truly memorable one. "When I first saw the website I was really taken with the caring, personal and individual service that Christine offers to all her clients. I knew immediately that I had found what I was looking for. I was holding a book launch and wanted my guests to feel relaxed, and thoroughly spoiled, with a broad selection of delicious and original canapes to round off a very special evening. I was not disappointed, We were absolutely thrilled! The food was amazing, looked fabulous and tasted wonderful. One of my guests emailed me afterwards to say the canapes were the best she and her husband had ever tasted. 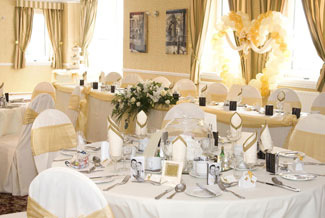 The staff were efficient, friendly and well organised, and blended effortlessly into the party. And best of all they cleared up the whole thing! My kitchen was left in pristine condition..... Everything returned to its proper place. For information the cost was well within budget and great value for money. Highly recommended."